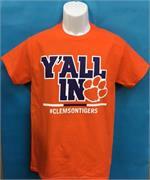 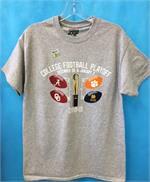 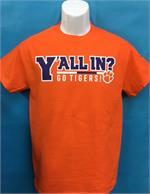 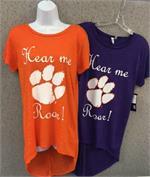 ACD Sports has a retail store with a Clemson Fan Shop in Easley, South Carolina! 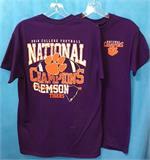 and the BEST selection of Clemson National Champions items! 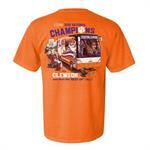 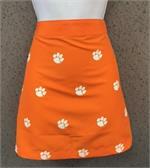 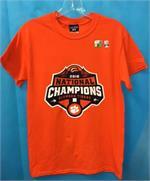 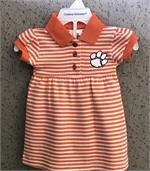 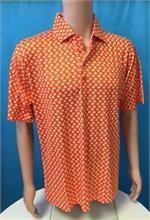 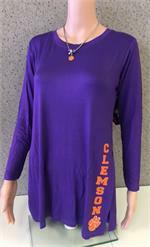 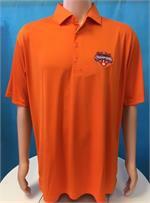 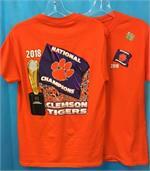 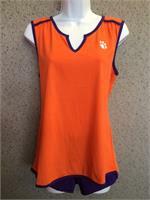 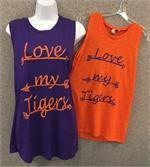 Most of our Clemson items are NOT on the website - we'd love to have you stop by the store! 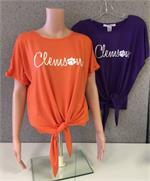 We're adding more online though! 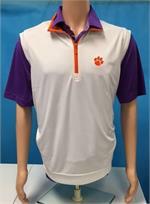 We can ship to you or you can pick them up. 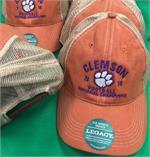 If you want to pick them up, during checkout enter STORE in the coupon box and you won't be charged for shipping. 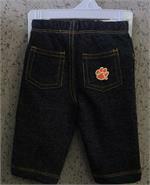 Love Dabo and the Clemson Tigers!! 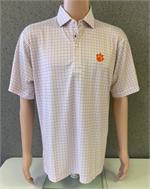 Charcoal heather Guide Jacket with Clemson Paw and full back embroidery. 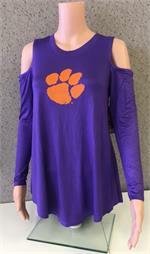 Charcoal heather Guide Vest with Clemson Paw and full back embroidery.